These instructions are generalized for all Rumble Tuff breast pumps. Depending on the pump you purchased, you may not have certain items listed here. Before you use your Rumble Tuff ® Breast Pump for the first time, disassemble and boil all parts of the Expression Collection Combo Kit and the Manual Diaphragm Kit in water for 5 minutes. Be sure to use enough water to keep all parts afloat while boiling. Do NOT boil Tubing or Tubing Adapter. Remove all parts from the water immediately after sterilizing. To avoid scalds and burns, do NOT touch the product with bare hands right after sterilizing. Completely air-dry or towel-dry before reassembling for next use. Partially dry components may affect the operation of your Electric Breast Pump. Please ensure that all parts are completely dry before use. Wash your hands thoroughly with soap and warm water before handling the Expression Collection Combo Kit, the Electric Breast Pump, the Manual Pump Kit, or any Expression Collection parts or attachments. Make sure all parts are clean and dry. Ensure that the tubing is free from any liquid or liquid vapor. Do NOT operate your Rumble Tuff breast pump if any liquid or liquid vapor is visible in the tubing. Caution: Be careful when cleaning the One-Way Valve. If it gets damaged, your breast pump will not function properly. To clean the One-Way Valve, rub it gently between your fingers in warm soapy water, then rinse thoroughly in clean warm water. Do not insert any objects into the One-Way Valve as this may damage the valve. Set aside the Tubing, Tubing Connector, and Cap. Under the normal working conditions of the pump, the diaphragm prevents the back-flow of milk. Therefore, these items do not need to be washed. If any liquid or liquid vapor is found inside the Tubing, follow the Tubing Cleaning Instruction carefully before use. All parts of the Expression Collection Combo Kit, Manual Diaphragm Kit, or Sweet Assist Handle Kit may be cleaned in the upper rack of your dishwasher or hand-washed with dish soap in hot water. Do NOT use solvents or abrasives. Rinse with hot, clean water. To clean the Electric Pump Main Unit, wipe it with a wet wipe or damp cloth, using only water or water mixed with a mild soap. Wipe the outside of the Tubing with a clean, damp cloth. Avoid getting water or other fluids inside the Tubing. If liquids or liquid vapors are found inside Tubing, rinse the Tubing with clean hot water. Hang to AIR DRY COMPLETELY BEFORE USING. Do NOT insert any objects into the Tubing. 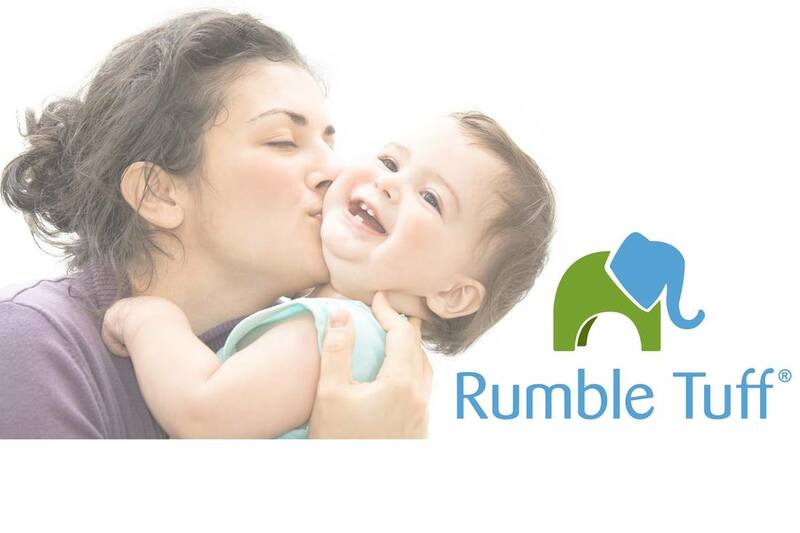 A Drying Bag is now included with all Rumble Tuff ® Double Electric Breast Pumps. You can use it to hang dry all washed and sanitized accessories.